Miani and Mija cross to Knoxville Tennessee in USA to speak with the seven members of Chibi Kodama, otherwise known as the Cullimore clan with Dad John, Mum Yvonne and daughters Aletheia, Adaryn, Chasah, Story and Saoirse. 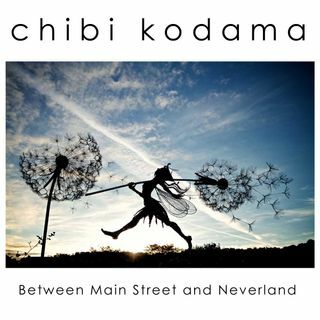 Chibi Kodama’s family musical endeavours have led them to being selected for the Kindiecomm showcase in 2016 and the Kidchella concert series in Philadelphia in 2017. Check out this great Australian debut for Chibi Kodama!